We got a tonne of interest from Podcast 088: Music to Connect with Ireland. Singing in the Irish language is a fantastic way to share your love for the Irish language with others, and to get to know the language deeper. Val: Can I get help with understanding the lyrics? Paul: How does the language connect you, through the megalithic sites in Ireland? Paddy: Did St Patrick speak Irish? 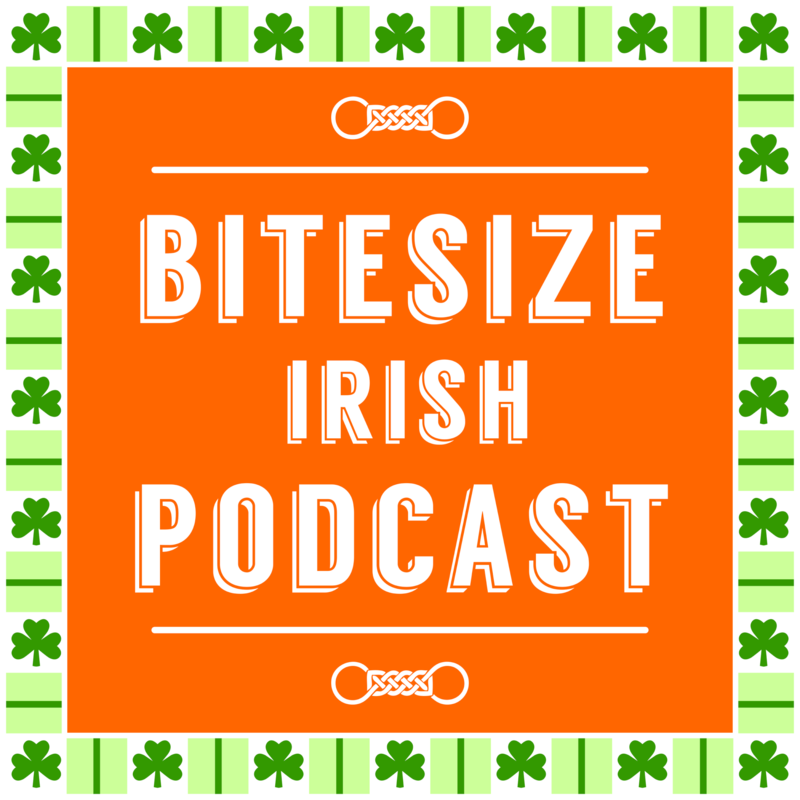 Mari: How much does Bitesize Irish program cost after the free trial?